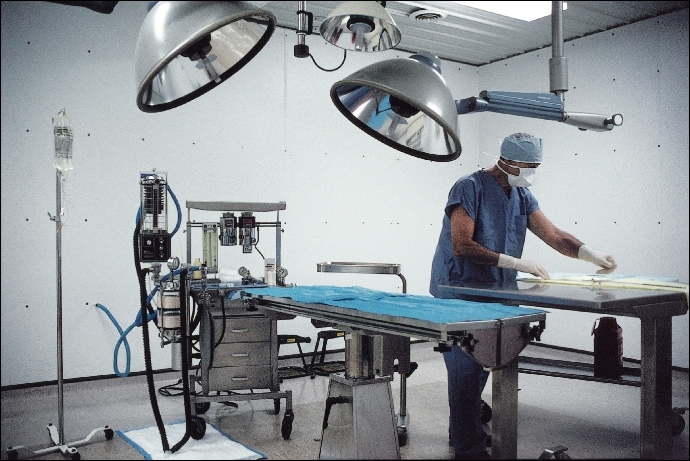 The Thomas D. Morris Foundation provides surgical training facilities to universities and hospitals. Click the Illustration to open a new Full Size Version. Click the Full Size Version to close it..